Touch the true wilderness of the Yukon, with eight incredible places that will transport you to a world of peace, calm and awe. 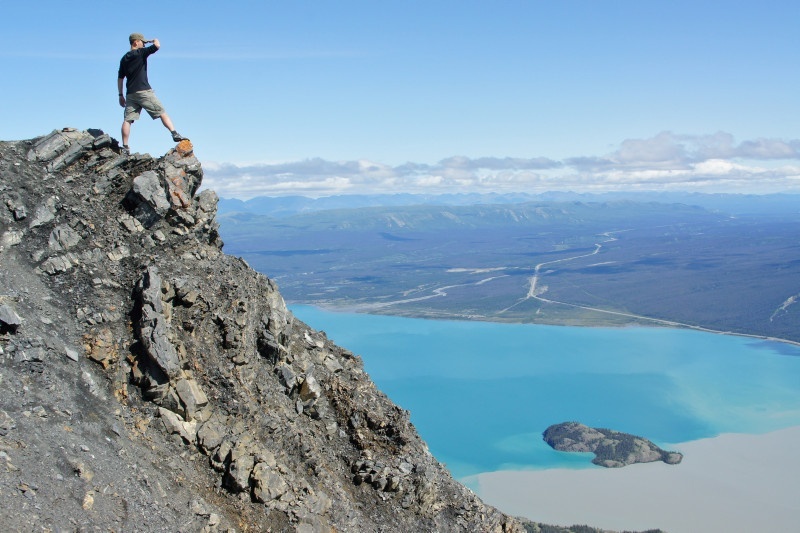 Kluane National Park and Reserve outdoes much of the country in terms of superlatives. The highest peak in Canada and the largest non-polar icefields in the world are just a starting point to discovering this extraordinary land. Kluane is known for having the biggest Grizzly Bear population in North America; as well as other fascinating wildlife species such as the Mountain Goat, Dall Sheep, wolverine, coyote and caribou. Inside the boundaries of Kluane National Park but deserving of acclaim in its own right, Mount Logan can’t be seen from the road. To check out this 19,551ft titan, you’ll need to hike, or fly. The mountain’s namesake is Sir William Edmund Logan – the founder of the Geological Survey of Canada. 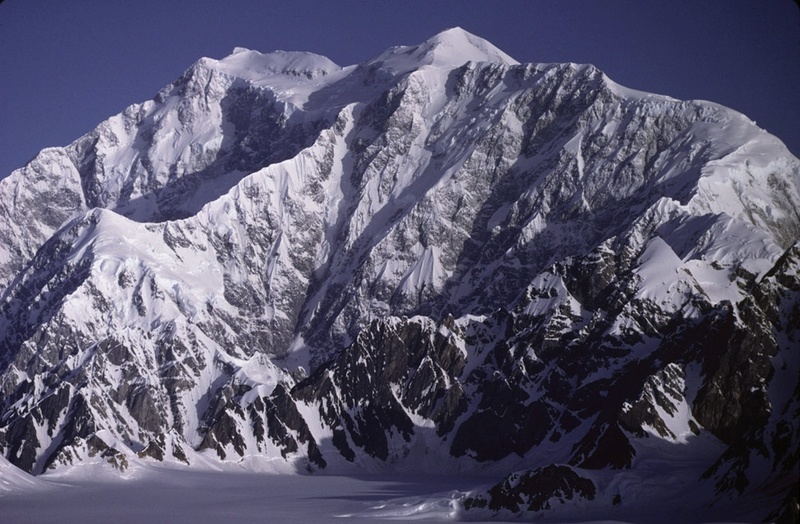 Just 25 miles from the Yukon-Alaska border, it’s the second highest peak in North America, and is also believed to have the largest base circumference of any non-volcanic mountain in the world. 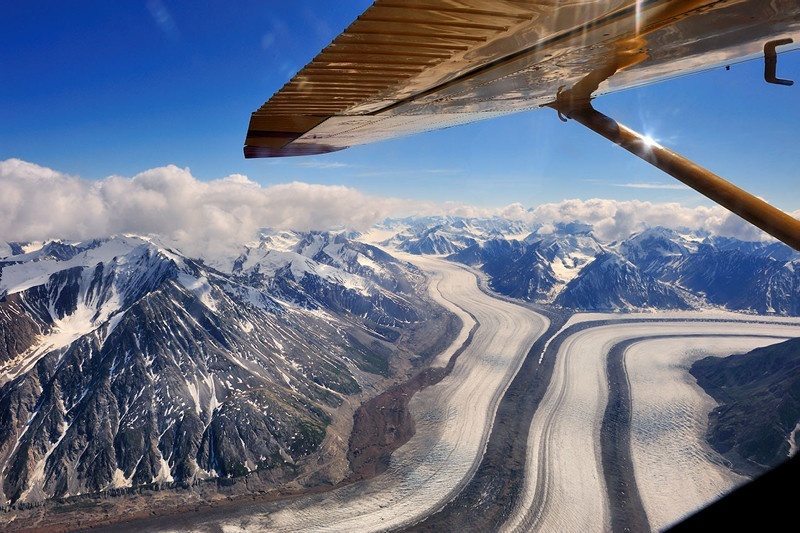 Also part of Kluane National Park, the Kaskawulsh Glacier sits amongst the St. Elias Mountains, covering more than 15,000 square miles of the landscape. From above, it looks like the kind of landscape you’d see in fantasy fiction – vast ice steppes and towering dark mountains as far as the eye can see. Not to be confused with the Rockies lake that goes by the same name; but the water here is equally as stunning. The intense green-blue colour is a result of light reflecting odd white deposits of clay and calcium carbonate, found in the shallow lakeside waters. 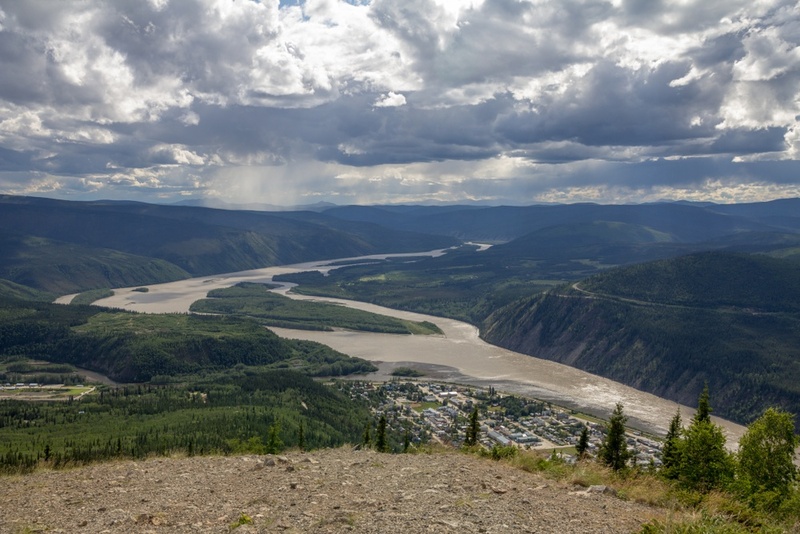 Standing watch over Dawson City, Midnight Dome offers a relatively easy hiking experience, with resulting panoramic views over the city and surrounding Klondike area, including the winding Yukon River. The name of the lookout comes from it’s popularity as a vantage point for watching the ‘midnight’ sun, a result of the Yukon’s long days and short nights during the summer months. During the winter months, it’s also a popular place to view the Northern Lights. 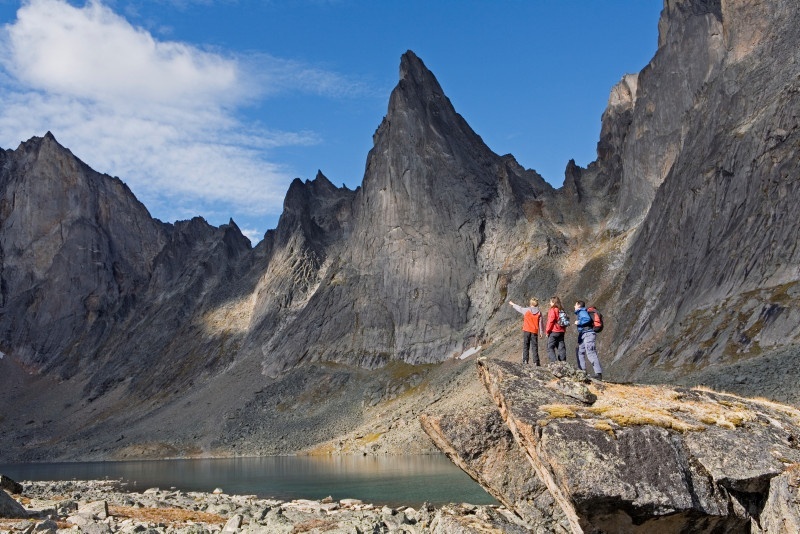 Truly embracing the wilder, more solitude-soaked atmosphere of the Yukon, Tombstone Territorial Park is rugged yet pristine; and what it lacks in human inhabitants, it more than makes up for with its wildlife. 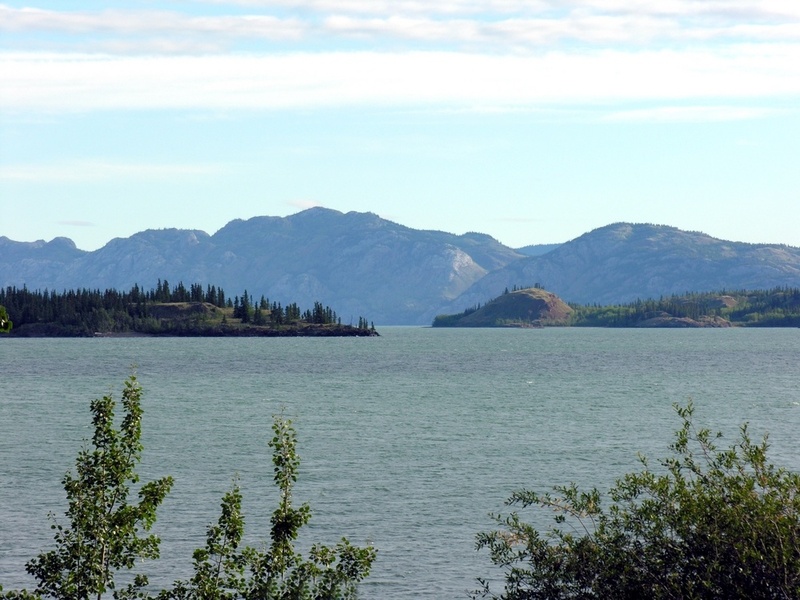 Canada is known for its lakes, and while the Yukon might not have the rep of the Rockies, Lake Laberge shows off a more striking side of the country’s waterside landscapes. Paddling across can be a challenge, but one well worth undertaking for 360 degrees of stunning rewards. 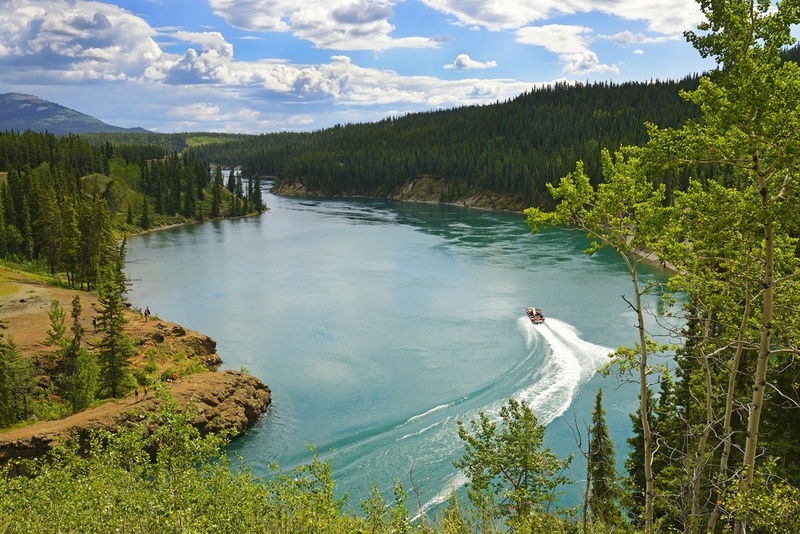 The Yukon capital of Whitehorse is a gateway into the wilderness and wonder of the Yukon; and if you’re staying for a few nights, you’ll definitely want to get out into the local area to explore. 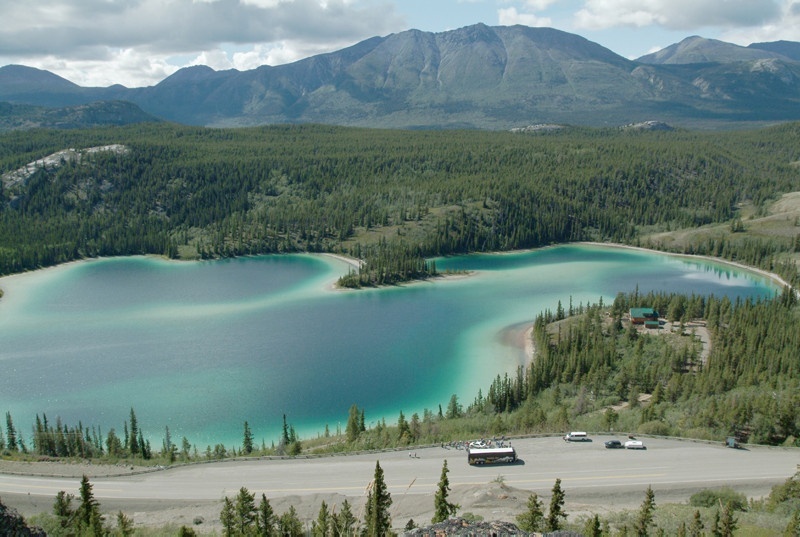 The area surrounding Whitehorse has a fascinating history, and was a key site during the Klondike Gold Rush era. Nowadays, visitors can step back in time with a walk alongside the Yukon River to a 50ft suspension bridge, offering spectacular canyon views.